A mountain biker was rescued after injuring himself in a slip on the Helvellyn range. 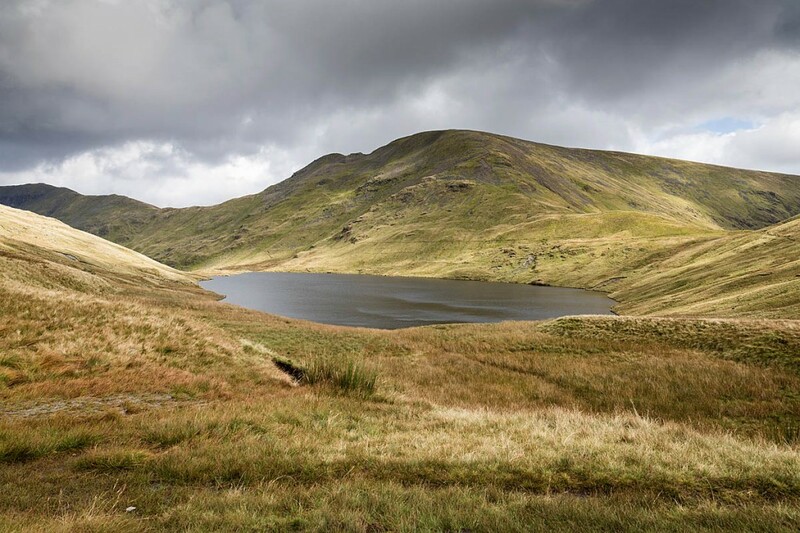 Patterdale Mountain Rescue Team was alerted about 6.35pm on Friday to the incident below Grisedale Tarn. The man was with a group of friends and had cycled over Helvellyn and was about to make the final leg back to the valley when he suffered an injury and was unable to carry on. The team said he was experienced and well equipped. The 2½-hour rescue involved 12 volunteers from the rescue team.